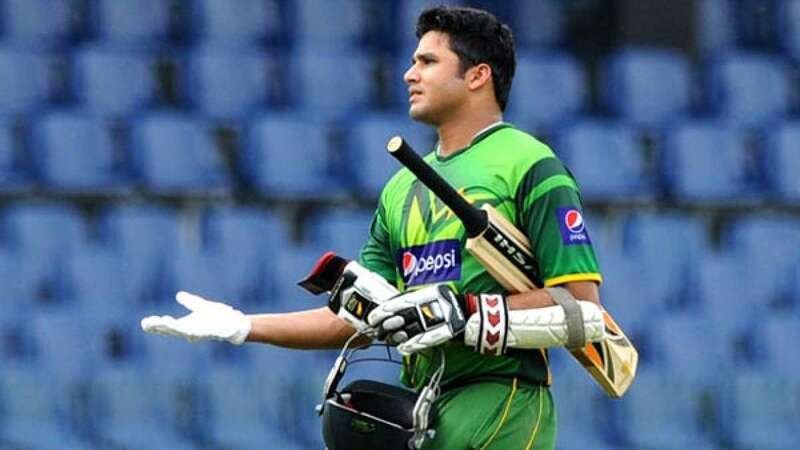 New Delhi : Pakistan cricketer Azhar Ali slammed a solid hundred to help his side win their first one-day series in last 17 months. Ali 102 runs in 104 balls took Pakistan to mark victory six-wicket win in the second day-night international against Zimbabwe in Lahore. Pakistan is now leading 2-0 in the three-match series. Final match will be played on the same venue on Sunday.